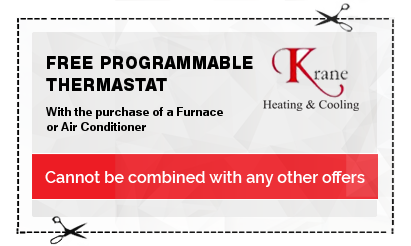 Krane Heating and Cooling knows the importance of a warm home. Whether it’s just a little chilly or if a frigid cold snap hits, you want to make sure that you have a furnace that is equipped for the challenge. Picking a new furnace is often unfamiliar territory for most homeowners, and even those extremely knowledgeable of home heating and cooling in Michigan may not have the most current and accurate information. That’s why it’s so important to refer to an expert in furnace installation in Michigan. You can trust us, the experts in Michigan furnace installation, to get it right. Our company has extensive experience with the selection, purchase and installation of new furnaces in Michigan. We have the most up to date and current information on furnaces and how they fare year after year to help you make a decision about which one is right for your home. With the way weather can effect furnaces in Michigan, it’s important to make sure yours is a quality product and installed correctly. 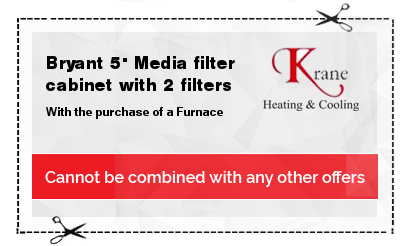 We at Krane Heating and Cooling not only know what furnaces stand up to the cold Michigan winters, but also have the skills necessary to install it correctly. Our company has been purchasing and installing furnaces in Michigan for over 25 years, and we stand by our work and customers. 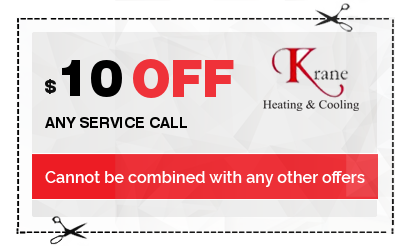 Call Krane Heating and Cooling for your furnace installation in Michigan, and you can trust that our dedicated employees will give you the outstanding customer service we’re known for.